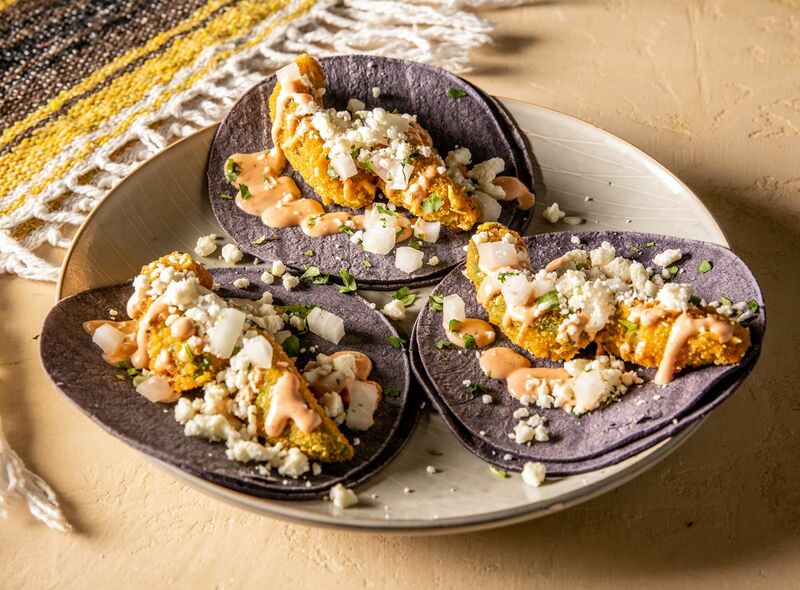 Atlanta, GA (Restaurant News Release) Moe’s Southwest Grill®, a fast casual restaurant brand will open its new test kitchen and prototype, The Oasis, near the brand’s headquarters in Atlanta, GA on November 16. At this new location, local fans can experience the updated design and menu items currently in testing. New menu items will begin to rollout system-wide starting next year.